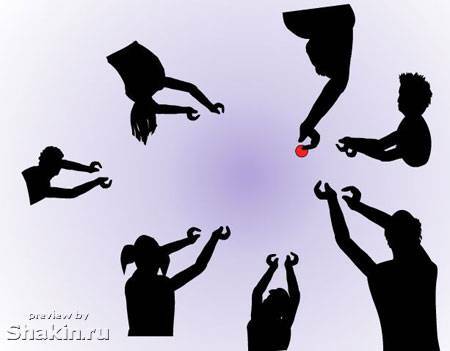 Flash games let you relax and have some fun. I found some really cool flash games and i would like to share them with you. 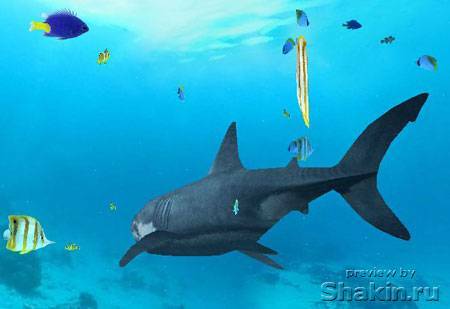 Seaworld - realistic illusion of seaworld with beautiful exotic fishes and even sharks. You can try it in full screen mode. Also try to click on a shark 🙂 . Arms Flash Game - just move your mouse and you will see everything. 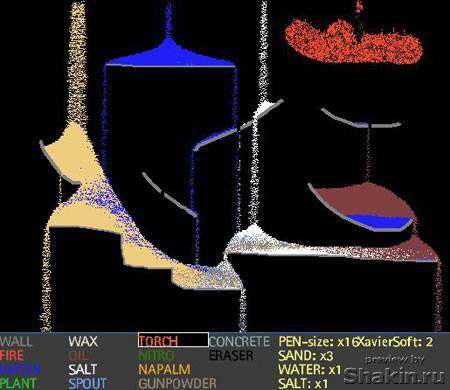 Falling Sand - famous flash game. I know some folks who got addicted. Try different things like wall, gunpowder, napalm, nitro, water, oil, wax and other substances and then fire it up. 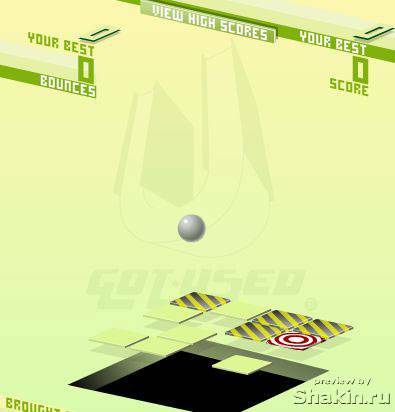 3d Ball - play around with 3d ball. Ancient War - fight and survive in ancient world. You can become a dino rider, for example. 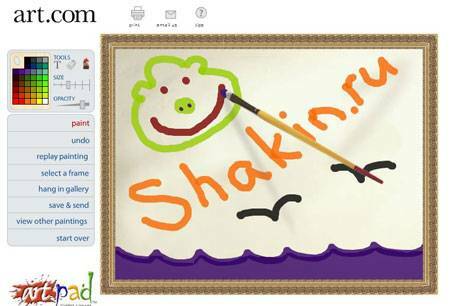 ArtPad - this service is great for folks who likes paintings. 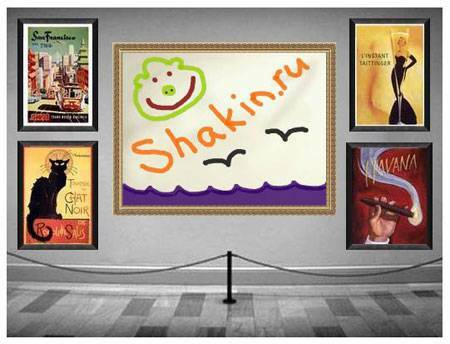 You can add beautiful frames to your painting , save and share it with your friends. Boxhead2play - very interesting and simple flash game. Bash the Computer - now you can bash you computer after system error :). 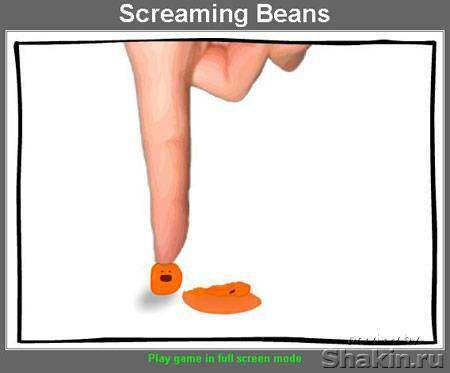 Screaming Beans - This flash game is one of my favorite. 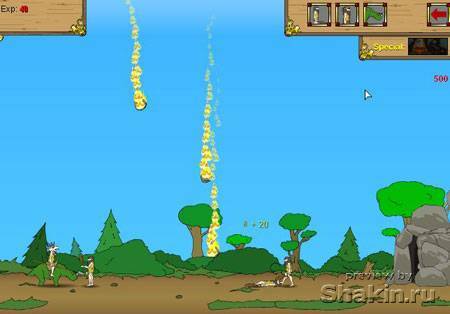 Bush Ragdoll - cool flash game. You might want to check out other cool flash games at Vivalagames. Creative Clock - digits are made from pictures of different people. Flowers - another useful service for people who likes paintings. 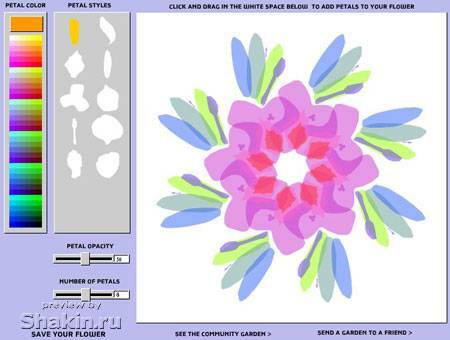 You can adjust petal opacity and number of petals. 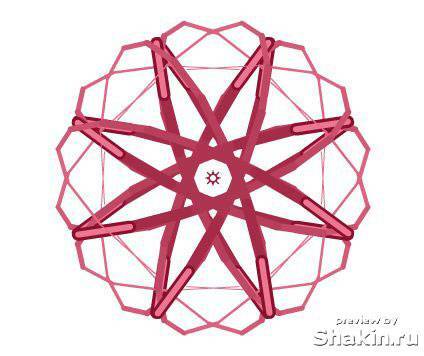 You can also save your flower and share it with your friends. 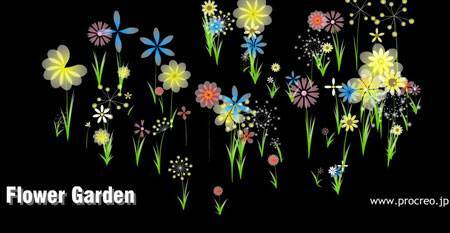 Flower Garden - you can create beautiful flower garden with just a few clicks. Super Hero - Cool Brazilian Super Hero online generator. You can choose from fantasy, super-hero and basketball options at the beginning. 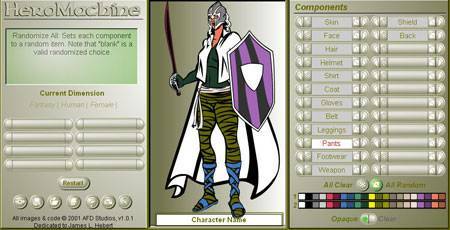 Then you can create thousands variations of you Super Hero. 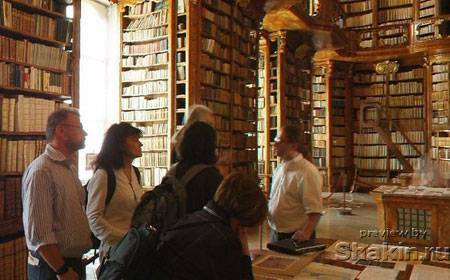 Panoramic Library - realistic 3d library. 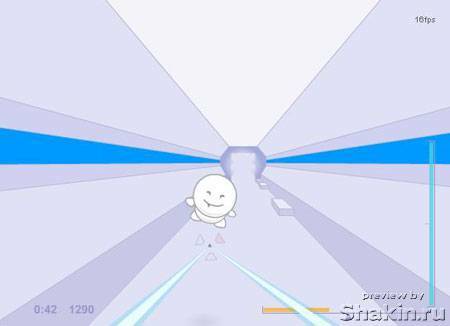 Line Super Follow - cool flash game, where you can play around with beautiful lines. MazeFrenzy - it's not that easy to get red dot all the way to finish. Puki - cool and easy 3d shooter where you shoot evil Pukis. 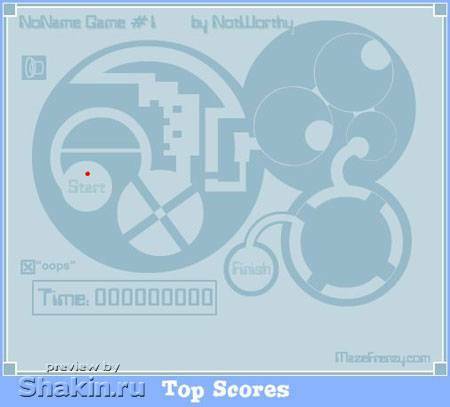 Sheep - very funny flash game. 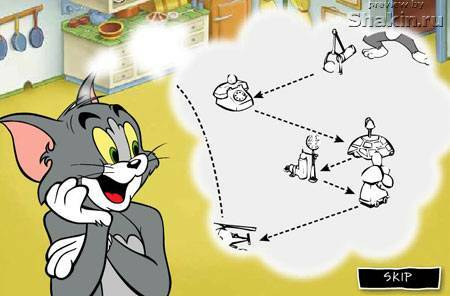 Tom and Jerry - this flash game is for real Tom and Jerry appreciators. Kids just love it. 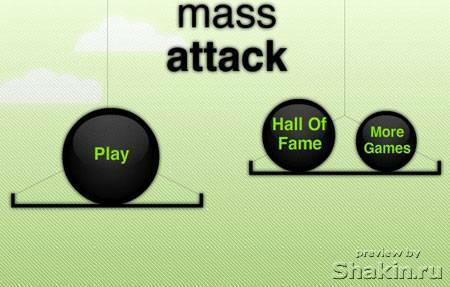 Mass Attack - i really like this game. It makes you nervous sometimes :).